I sure did sit down yesterday to watch the Super Bowl like millions of people. I am a female football lover thanks to my father who was a high school football coach and taught me how to throw the perfect spiral pass. I also tried out and made the “powder puff football team” in high school playing safety. I am especially fond of that position. My two best friends were running backs and great athletes. Typical of his time, my dad was a big Dallas Cowboy fan. He never convinced me to become a fan of them because I was too precocious and wanted my own team. I liked the Houston Oilers, Minnesota Vikings and eventually the Denver Broncos when John Elway was playing quarterback in the early 1980s. I became a big Patrick Mahomes fan when he was playing for Texas Tech because my girlfriend’s son was playing with him and we caught all the games together on Saturday’s from a distance texting back and forth. I do love football. But what I loved most about Super Bowl LIII was not the fast paced game, but seeing five females in prominent moments before, during and after the game. 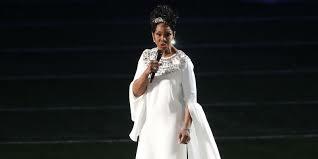 It began with the coin toss and watching Dr. Bernice King, Martin Luther King’s daughter followed by Gladys Knight. Both accomplished women who brightened the pre-football stage. 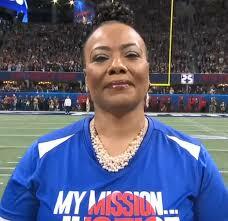 During the game, I saw Antoinette “Toni” Harris, a free safety (just like my position) for East Los Angeles College take part in a Super Bowl Commercial. Toni has fought to play the sport at every level and continues to battle for the dream to play in the NFL. Then Sam Gordon, appeared in the NFL legends Super Bowl commercial. Gordon is an award-winning football player who won the Inaugural NFL Game Changer Award Winner and campaigns for Girl’s Tackle Football in Utah High Schools. 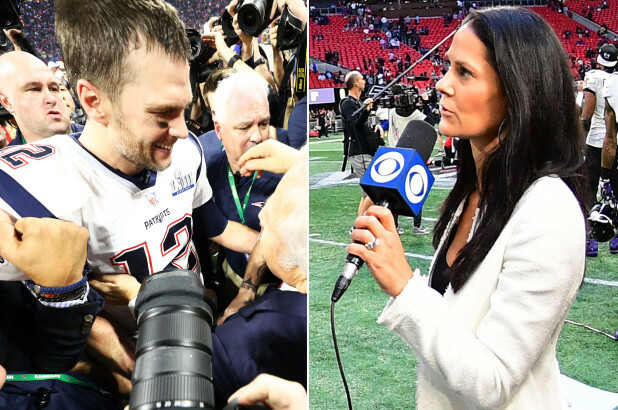 Following the game, I watched Tracy Wolfson, American Sportscaster, maintain her position during an encroaching media swarm, to get Tom Brady’s first post-game interview. I may be partial because her name is Tracy just like mine, but I loved her tenacity to stick in there and claim the interview prize. Did you know women comprise 45 percent of the National Football League fan base? I’m one of millions of women who love the sport and sports in general. It’s why it’s essential for the NFL and other major league professional teams to count women in to both big and small games and let us take part in the festivities besides just making the guacamole for the house parties. If I was younger, I would go back like Toni or Sam and try to play football but instead I can support any girl or woman who wants to achieve her big sports dream, support female athletes and band together with other females to make sure our love for sports is heard by the big leagues. 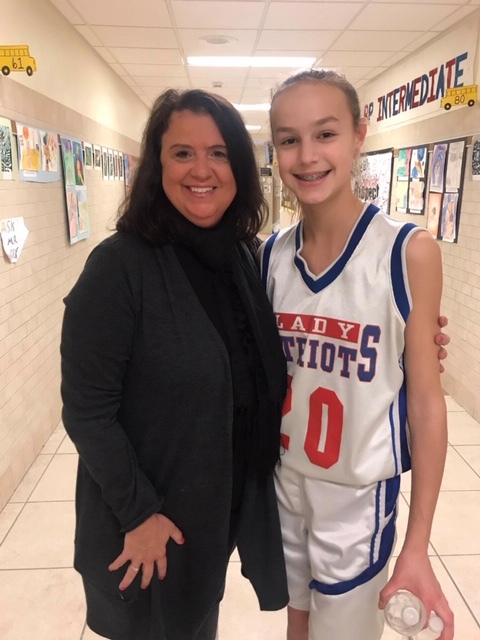 Make sure to celebrate the 33rd Annual National Girls & Women in Sports Day on Wednesday, February 6, 2019! Our Women’s Athletic Network will meet that day in Syracuse for any women interested in joining us! Go to http://www.womensathleticnetwork.com -Thank you. ← Live Positive Women Entrepreneurs!